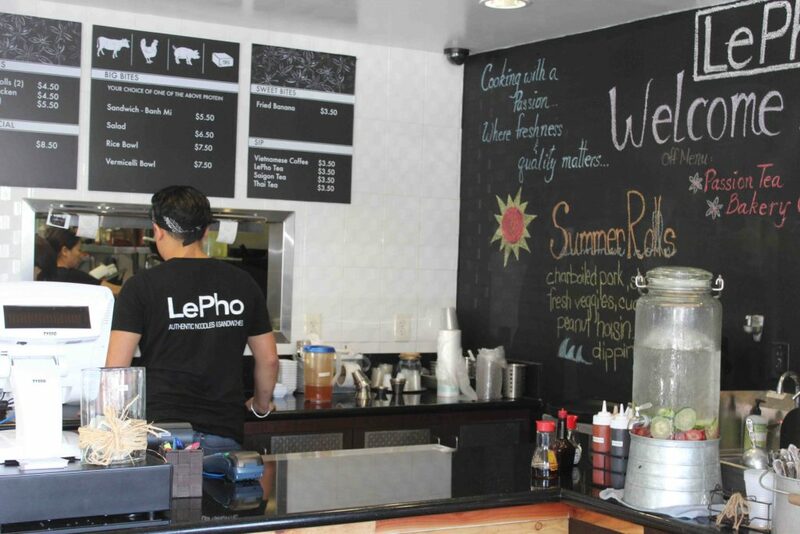 LePho is more than just a name, it’s more than just a place; LePho is a “PASSION” Yes, it is LE’s passion. 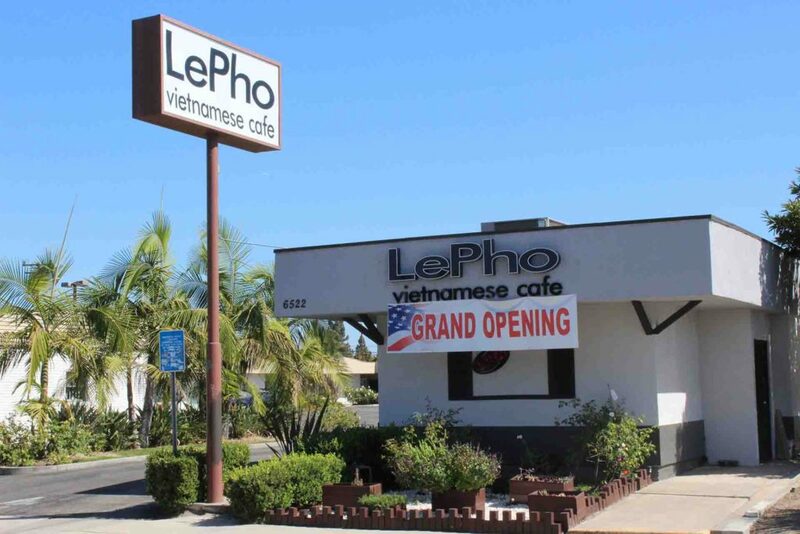 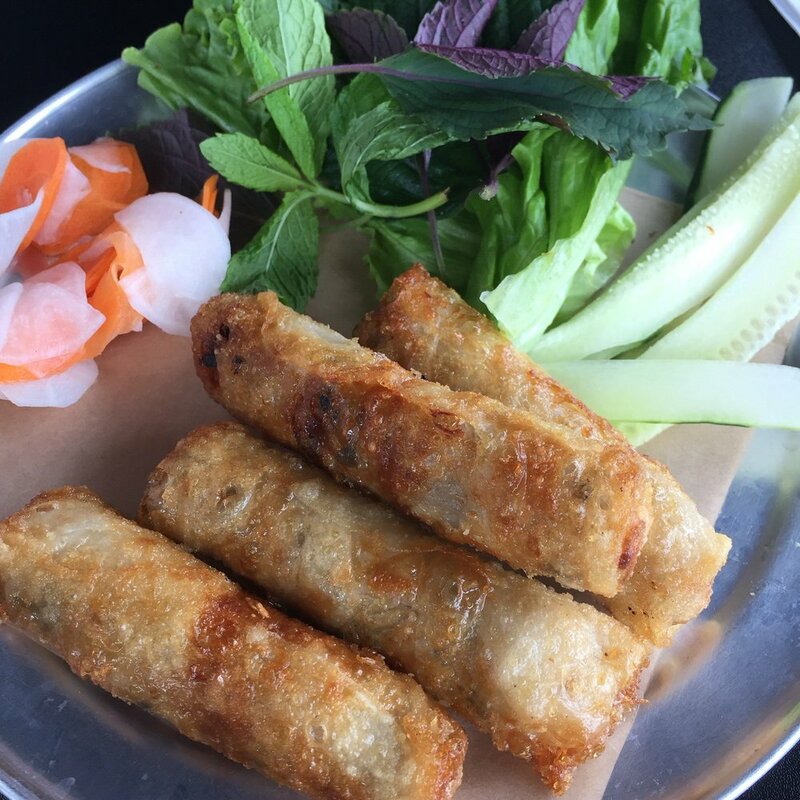 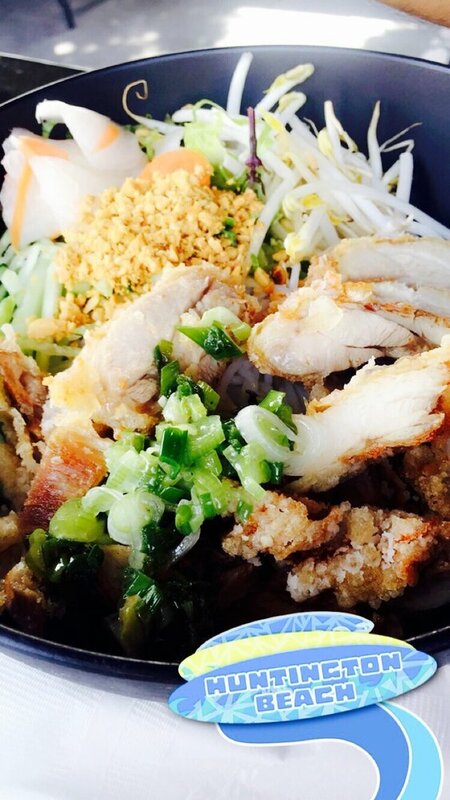 LePho is an Asian standard restaurant that offers mouth watering Vietnamese cuisines; from rice plates to pho noodle soup, the diner has a vast variety of dishes that showcases most of the beverages and foods of Vietnam. 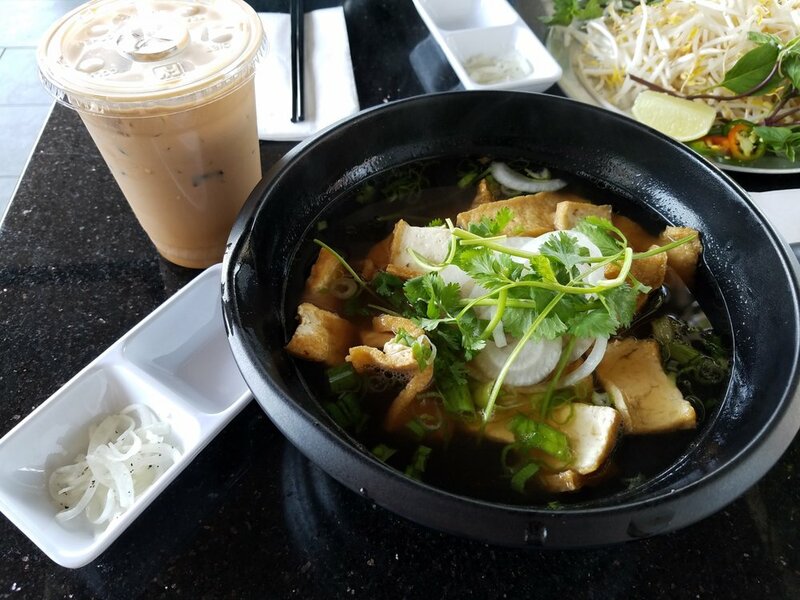 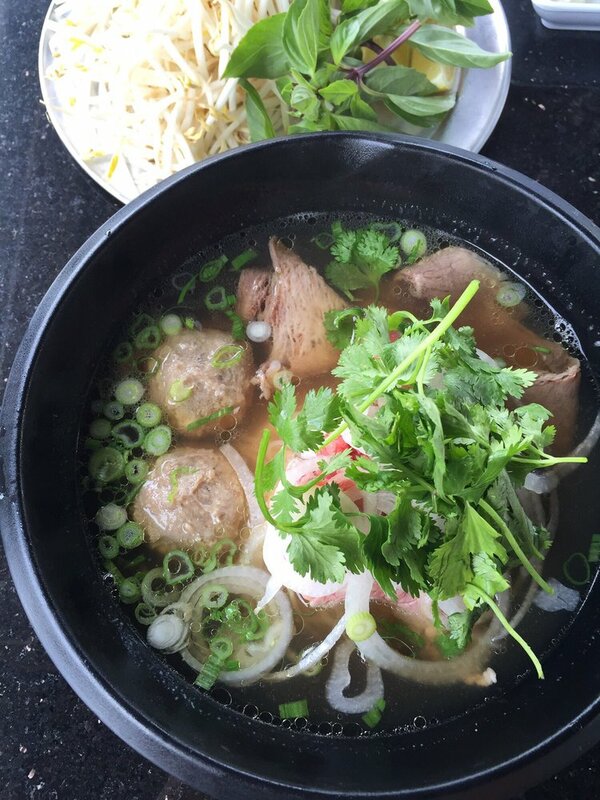 Made from hours of cooking process of beef bones alongside pho spice; our broth will leave you; definitely with an empty bowl and a happy tummy. 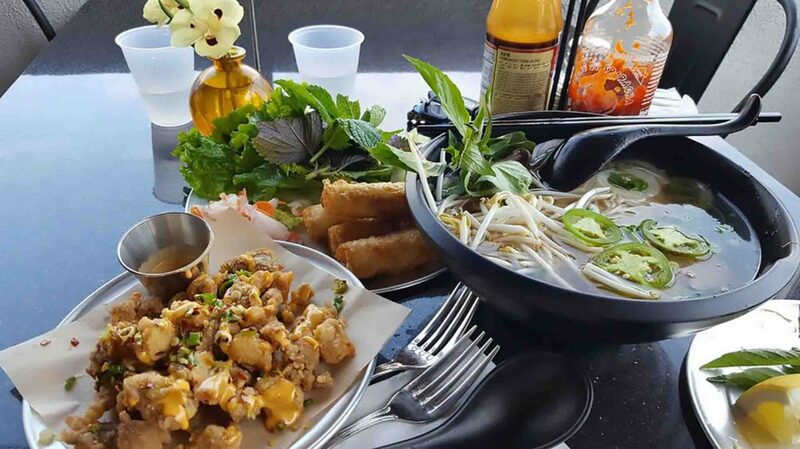 At Le Pho, our food items are grilled alongside fresh vegetables on the sides, providing healthier delicacies and are prepared swiftly in a perfectly hygienic atmosphere for our customers’ convenience.